Animal Welfare is in our DNA! 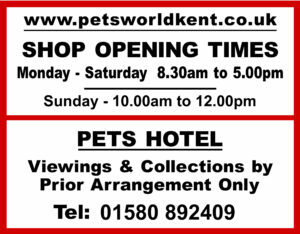 Pets World Kent, a family run company with over 30 years of experience in the Pet business, offering independent, impartial advice. Come in and chat to us and see what we have to offer your dogs, cats, birds and small pets. We are specialists at supplying best quality pet food, a wide range of exciting accessories and lots of pet toys – all at the very best prices. We stock all the well known dog food brands, including veterinary prescription food and raw foods, as well as our own grain free dog food brand, Ubodog. 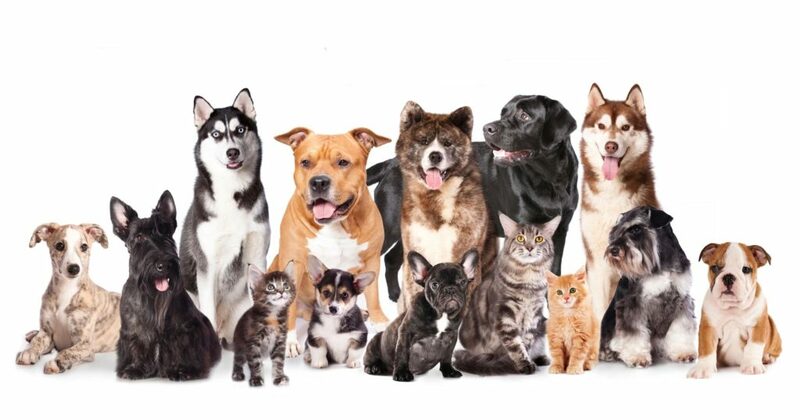 Our experienced staff are here to answer all your questions and to help provide the best solutions for your pets. In fact, don’t forget to bring your dogs and puppies along to see us for lots of fuss and some free treats! Last Chance Animal Rescue, The Donkey Sanctuary and RSPCA.